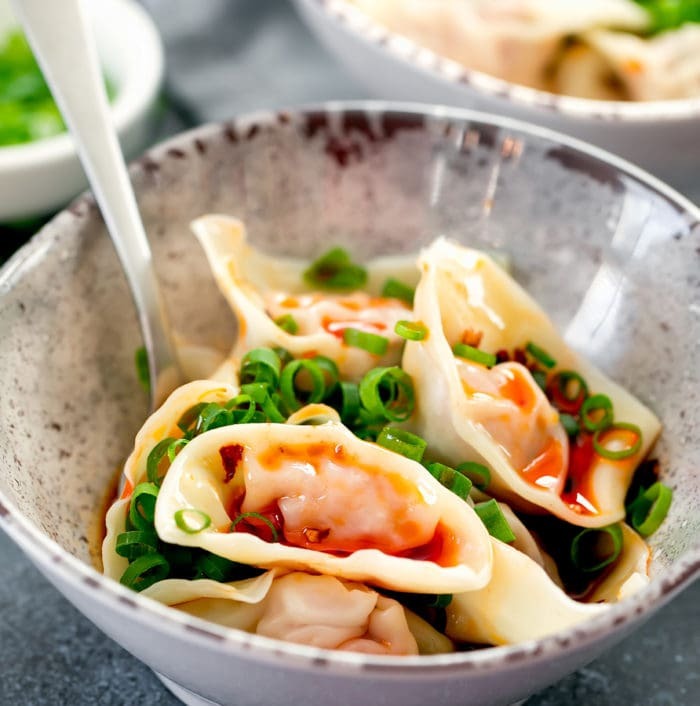 Wontons are coated in a very flavorful spicy sweet chili oil sauce. This popular Sichuan dish is comforting, warm, and perfect for winter. Spicy wontons has become one of my favorite dishes. I first had them at the famous Din Tai Fung dumpling restaurant, and ever since they opened a location in San Diego, I’ve been trying to replicate their sauce. Wontons can be made ahead of time in large batches and stored in the freezer. 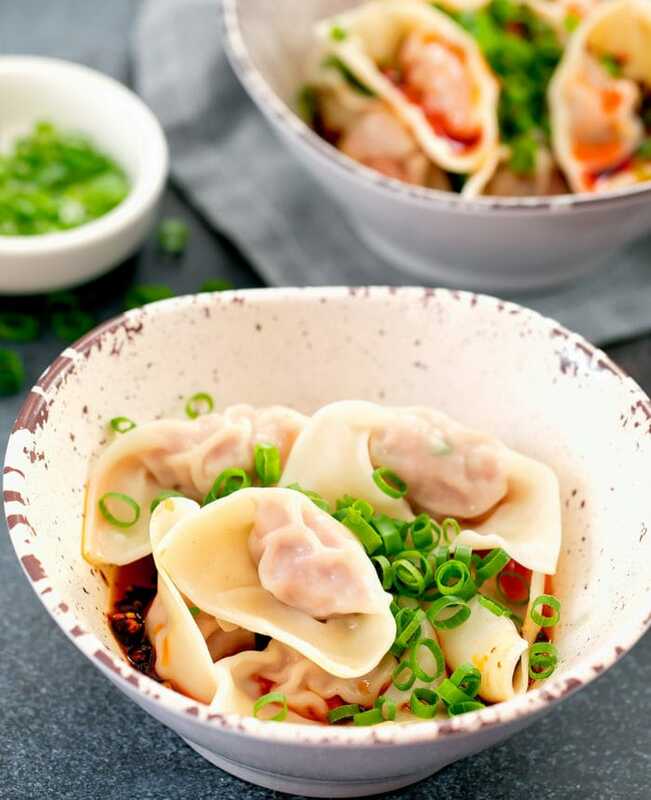 Then whenever you’re in the mood for spicy wontons, you can cook up a batch of wontons and make the chili sauce in just minutes. There are nearly a dozen different methods for wrapping wontons, but there are two that I use. This is one of the more common shapes you’ll find and it’s fairly easy to do. Set a small container of water next to you. Dip your finger in the water and moisten all four edges of the wonton wrapper. Place 1 tsp of filling in the center of the wrapper. Fold the wrapper in half and press along the edges to seal. Press your fingers around the filling to eliminate any air pockets. Make a small indent in the bottom middle of the filling. This will make it easier for the edges of the wonton wrapper to wrap around the filling. Moisten the right bottom corner of your rectangle. Take the two bottom corners and pull them slightly downwards and towards each other. When they meet, have them overlap slightly and press to seal. This method is similar to the first one, except that the wrapper is folded in thirds instead of in half. 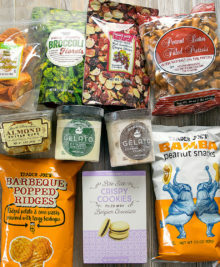 More of the wrapper is folded up, which I prefer because I don’t like having a lot wrapper with no filling. Take the bottom half of the wrapper and fold it up so it just covers the filling. Fold the bottom up to meet the top half of the wrapper. The sauce is made up of chili oil, garlic, sesame oil, black vinegar, soy sauce and sugar. For best results, use a homemade chili oil. Homemade chili oil is much more fragrant and tastes better than store-bought. I don’t yet have a homemade chili oil recipe because we don’t eat a lot of spicy food at home. When I go to a Chinese restaurant that makes their own chili oil, I will politely ask them for some to-go and then use it for the wontons. I recommend soy sauce paste in place of soy sauce and sugar. Soy sauce paste is soy sauce that has been sweetened and reduced down to a thicker sauce. 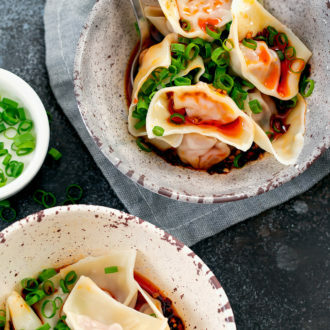 The thicker sauce will help coat your wontons better. 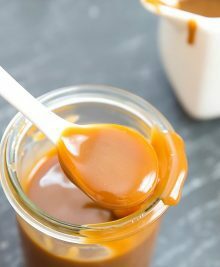 Soy sauce paste can sometimes be found at Chinese grocery stores or you can also make your own by reducing down soy sauce with sugar. Din Tai Fung’s version of the spicy chili sauce is a little different from the classic Sichuan version. They use a few secret ingredients. So far, I’ve discovered they use orange zest and star anise, so you can add these to your sauce to make it taste more like the Din Tai Fung version. Black vinegar is preferred over white vinegar. Black vinegar is aged and is more full flavored and less acidic tasting than white vinegar. If you are buying chili sauce, buy the kind that are sold in jars which contain the chili and the oil as you want both the toasted chili and oil in the sauce. Update! I’ve created a video showing six different ways to wrap wontons. The methods discussed in this post are shown as method 1 and 4 in the video. 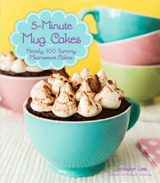 You can also view all my recipe videos on my youtube channel. 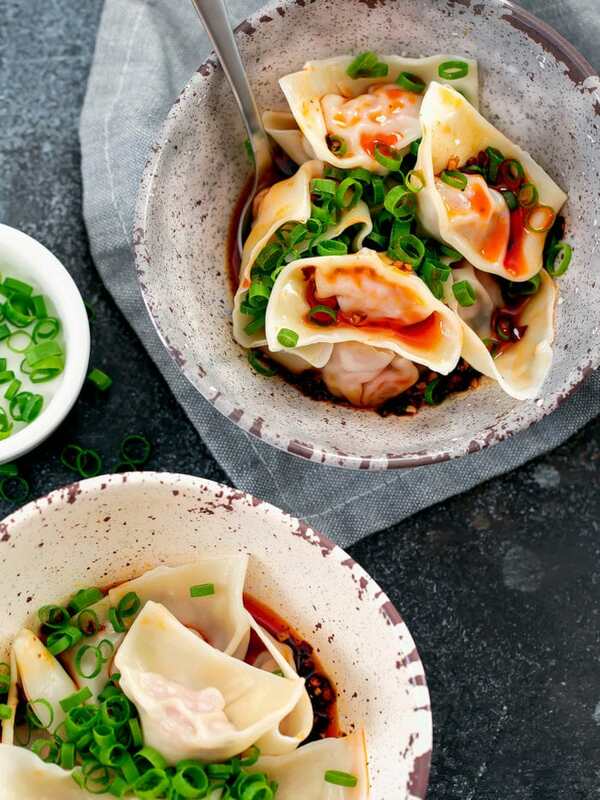 Wontons are coated in a spicy sweet garlicky chili sauce. 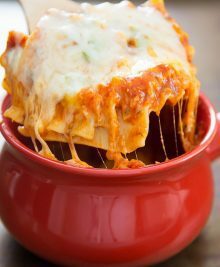 It is a hearty and flavorful dish perfect for the winter. 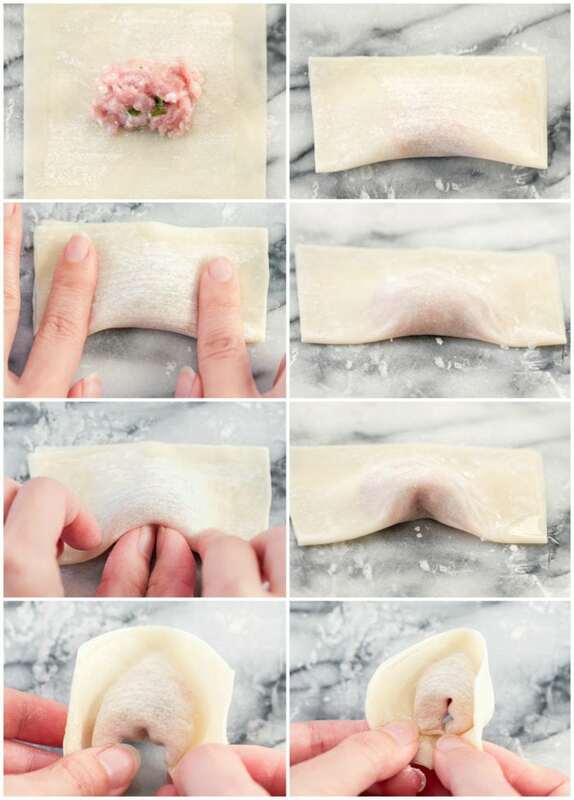 To make wontons, first make the filling. 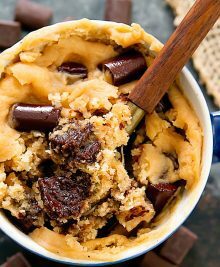 Combine all filling ingredients and mix until it resembles a thick paste. 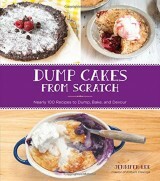 You can mix by hand or in a food processor for a smoother consistency. Wrap the wontons. I have two methods I like to use. The cooked wontons in the post above uses Method 2 but Method 1 is a little easier. a) Set a small container of water next to you. Dip your finger in the water and moisten all four edges of the wonton wrapper. b) Place 1 tsp of filling in the center of the wrapper. c) Fold the wrapper in half and press along the edges to seal. 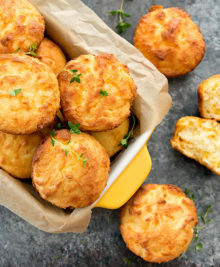 d) Press your fingers around the filling to eliminate any air pockets. e) Make a small indent in the bottom middle of the filling. This will make it easier for the edges of the wonton wrapper to wrap around the filling. f) Moisten the right bottom corner of your rectangle. g) Take the two bottom corners and pull them slightly downwards and towards each other. When they meet, have them overlap slightly and press to seal. c) Take the bottom half of the wrapper and fold it up so it just covers the filling. Fold the bottom up to meet the top half of the wrapper. e) Press your fingers around the filling to eliminate any air pockets. 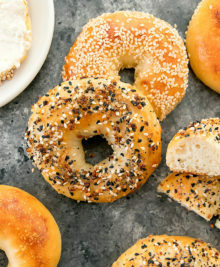 f) Make a small indent in the bottom middle of the filling. This will make it easier for the edges of the wonton wrapper to wrap around the filling. g) Moisten the right bottom corner of your rectangle. h) Take the two bottom corners and pull them slightly downwards and towards each other. When they meet, have them overlap slightly and press to seal. You should be able to make about 36 wontons. 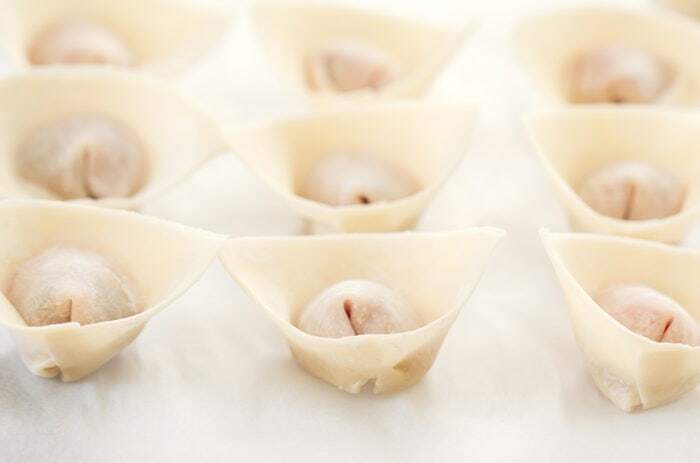 For any wontons you do not plan on eating right away, place them onto a tray lined with parchment paper. Make sure the wontons are not touching so that they don't freeze onto each other. Place tray in the freezer to freeze wontons. 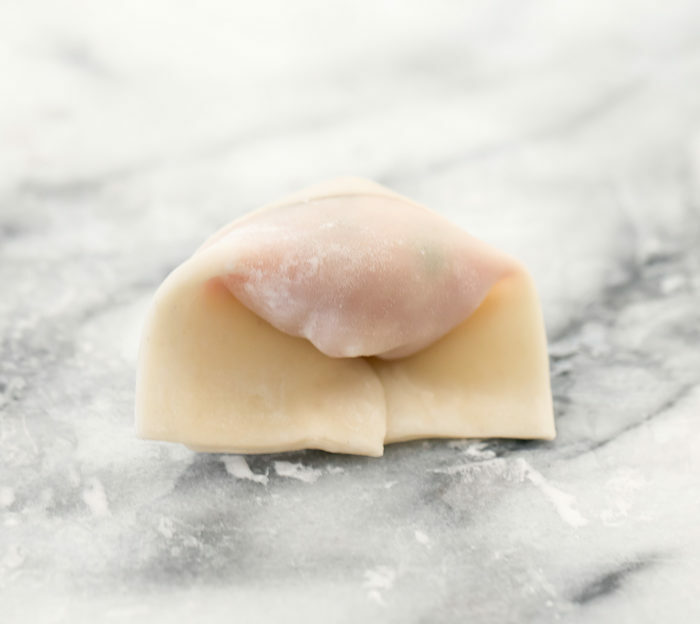 When wontons are frozen, place them into freezer bags and store until ready to use. To cook the wontons, bring a pot of water to boil. Add in wontons and cook a few minutes. 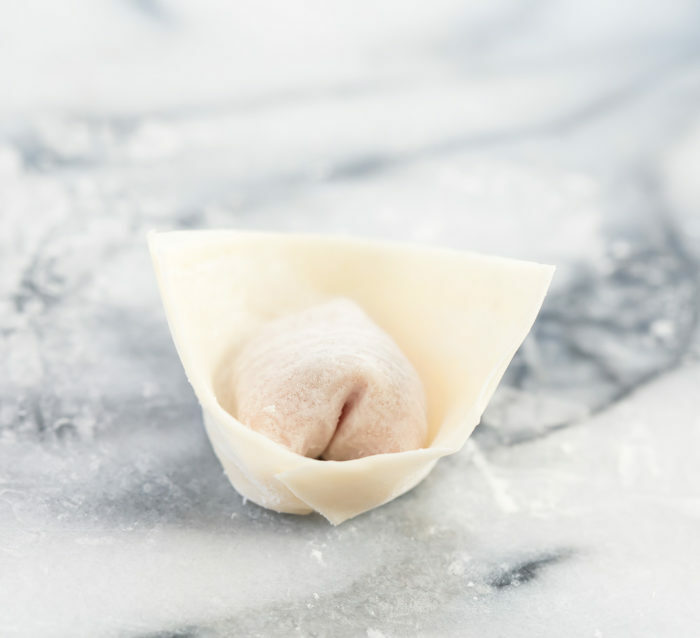 (If you are using frozen wontons, you do not need to defrost.) Be careful to not add more than a single layer of wontons into the pot. Stir the wontons a few times so they do not stick to the bottom of the pot. The wontons will float to the top when they are done. 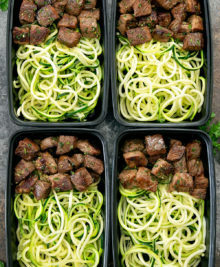 To make the sauce, add all sauce ingredients except scallions to a bowl. Whisk until evenly mixed. Taste and adjust as needed. Spoon sauce over wontons. 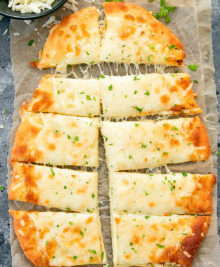 Garnish with scallions. If you have a lower spice tolerance, add more sugar and less chili oil to your sauce. For best results, use a homemade chili oil. Homemade chili oil is much more fragrant and tastes better than store-bought. I don't yet have a homemade chili oil recipe because we don't eat a lot of spicy food at home. When I go to DTF, I will often ask them for some of their housemade chili oil to-go and then use it for my wonton sauce. I recommend soy sauce paste in place of soy sauce and sugar (add between 2-3 tbsp or to taste). In the recipe I used soy sauce and sugar since most people have those ingredients on hand, but I prefer using soy sauce paste instead. Soy sauce paste is soy sauce that has been sweetened and reduced down to a thicker sauce. 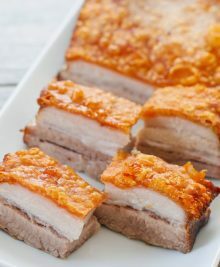 Soy sauce paste can sometimes be found at Chinese grocery stores or you can also make your own by reducing down soy sauce with sugar. If you are using store-bought chili oil, buy the kind that are sold in jars which contain the chili and the oil as you want both the toasted chili and oil in the sauce. Din Tai Fung’s version of the spicy chili sauce is a little different from the classic Sichuan version. They use a few secret ingredients. So far, I've discovered they use orange zest and star anise, so you can add these to your sauce to make it taste more like the Din Tai Fung version. We are going to DTF today for lunch! 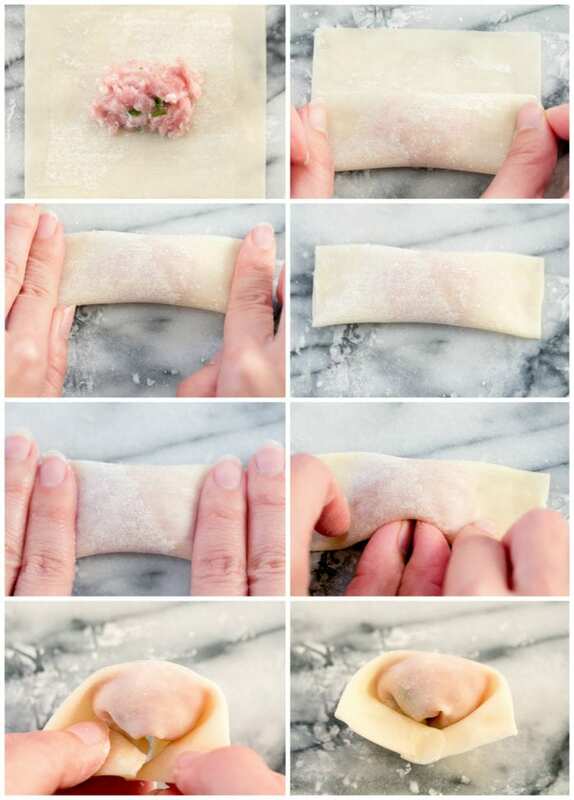 Love your wonton folding methods. Did you ever try the spicy wontons at Liang’s Kitchen? I liked their version the best. I have not tried their version. Definitely curious! I do like the spicy sauce at Din Tai Fung, so I’m excited to try your recipe! Step 3 in the instructions. You boil the wontons. For the sauce you list 2 tbsp of toasted chili’s. Is that separate from the chili oil?